The latest Marquette University Law School Poll showed a dead heat between Wisconsin Governor Scott Walker and his challenger Mary Burke (47%-47%). 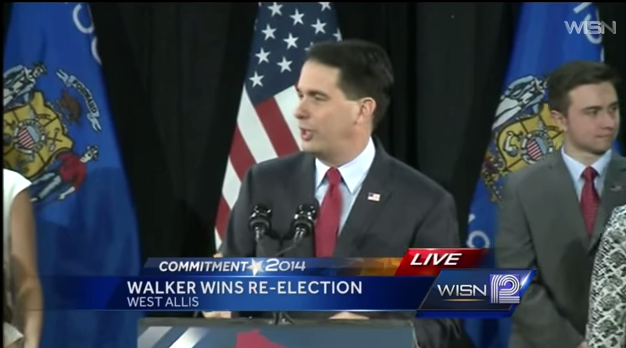 Big Labor targeted Scott Walker with a recall in 2012, yet failed. So they are doubling down again this year. One Big Labor boss just predicted that Scott Walker is on “his way out.” Bill Clinton is visiting Wisconsin on Friday and President Obama is even scheduled to come in himself next week.